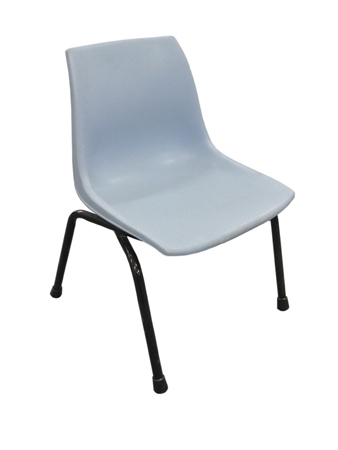 This Children’s school chair for hire is slate blue plastic with black metal legs. 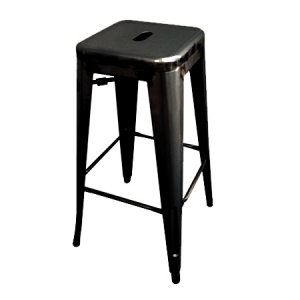 It is a sturdy little chair with no arms. 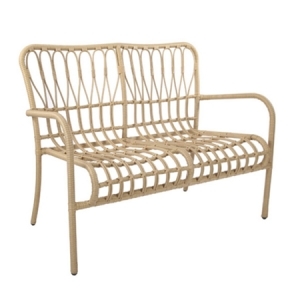 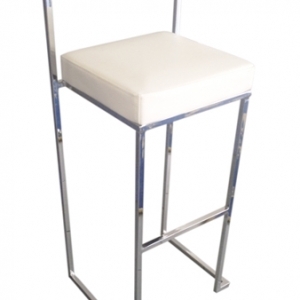 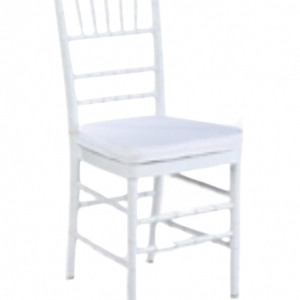 It is perfect for school fetes, concerts or fund raising events and is a great childrens birthday party chair.